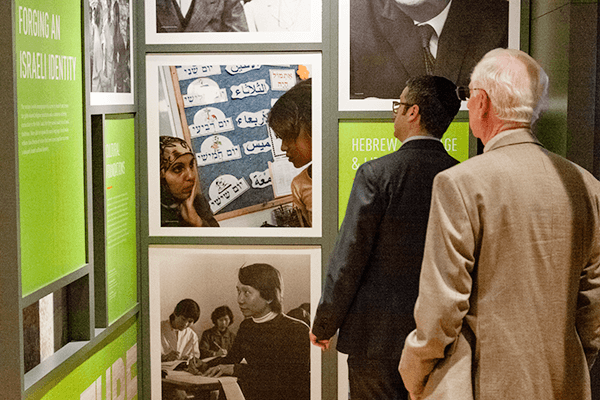 Learn about major moments in Israel’s history such as the Balfour Declaration, Israeli Independence, and the Camp David Accords. Discover the early Zionist movement, agricultural transformations, and current innovations in natural conservation. A 3D topographic map will highlight shifting national borders, historic sites, and varied landscape. Meet the people of Israel by learning about the waves of immigration that contributed to a diverse population. 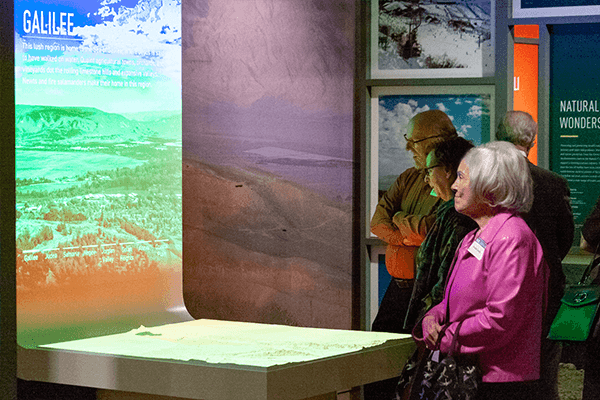 Visitors can explore the experiences of early Jewish pioneers, and children can imagine the courage it took to move far away and build a new society. Explore the creation of a unique culture and the revival of Hebrew as a spoken language. Learn about the cuisine, pop culture, music, and literature that reach across borders to influence the world. Be inspired by the technological and medical advancements being made in Israel today that are changing the world. Hear from everyday Israelis on subjects such as the role of religion in society, Israel’s creative and social challenges, politics, and the idea of Israel tomorrow. After its debut in Cleveland, Israel: Then & Now will be on national tour. 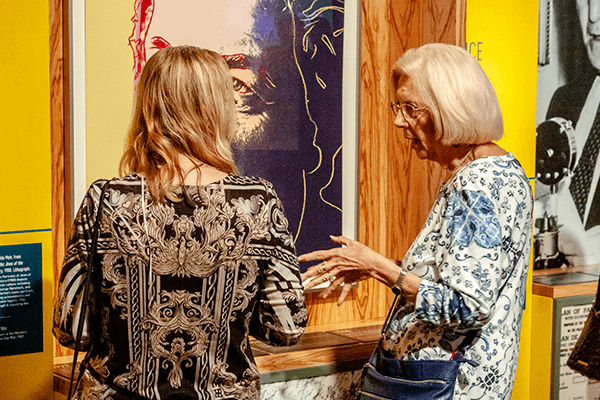 Find out how to bring this exhibit to your community. 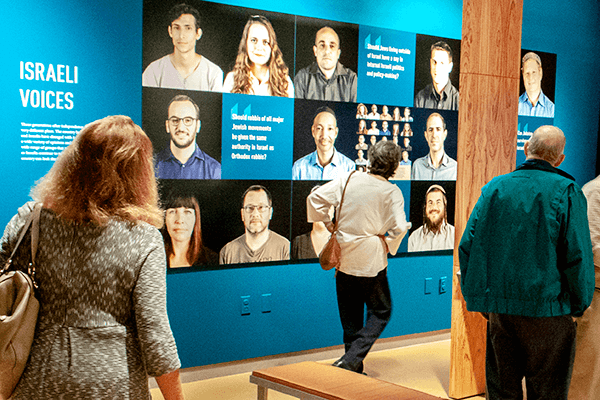 We are proud to announce the collaboration of Jewish Cleveland's two great educational and cultural institutions: Case Western Reserve University's Siegal Lifelong Learning Program and the Maltz Museum partner to offer joint programming to the community. We have organized a full season of dynamic Israel programs designed to engage, enrich, and educate. Meet our visiting scholars, join us for an Israeli documentary film series, take part in a Israeli play readings, and more. Discounted rates are available for both members of CWRU–Siegal and members of the Maltz Museum. Register for an upcoming program.